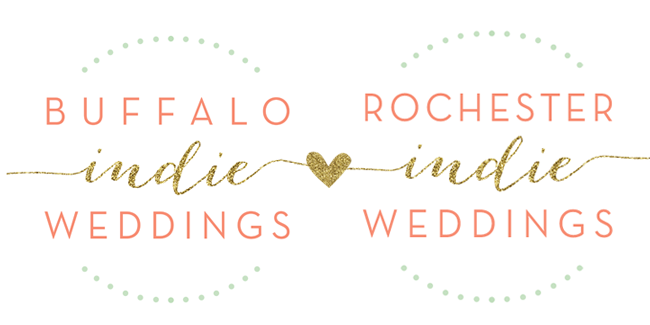 Buffalo + Rochester Indie Weddings: 10.05.14 Bridal Show & Wedding Marketplace VIDEO! We are SO excited to share the event video from our last bridal show and wedding marketplace event at Babeville @Asbury Hall on Oct 5th! We were lucky enough to work with Caleb and Hannah from Skinny Kid Films for this project, and we are just head-over-heels with the results! They did a fantastic job, and captured the essence of our event beautifully, just like they can do for your big day :) Be sure to check out them out on Facebook and their website here.